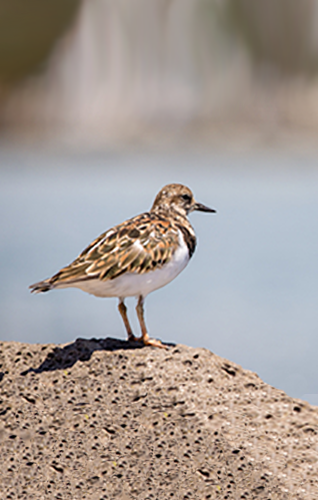 Standalone operations allow organizations to manage an Item catalog without pushing Item information to the TurnStone private secure cloud database or needing Internet access. 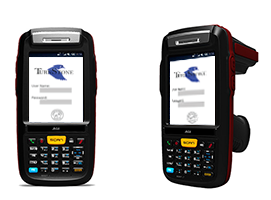 The TurnStone software is designed to run on Windows Mobile and CE Handheld RFID and Barcode Readers (AB700, ATID 870, Intermic, Motorola). 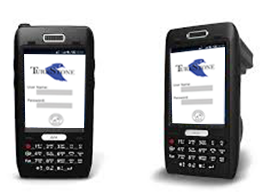 As an out-of-the-box solution, the Standalone Mobile TurnStone allows users to scan RFID Tags and barcodes, associate those scans with unique Items, enroll the Items into the local Item catalog, export a variety of reports from the item catalog to a .csv for easy import into other applications, survey an area looking for a selected Item and survey an area to find all the Items in the location. This is the perfect solution for small organizations looking for a cost effective and easy to use inventory tool. 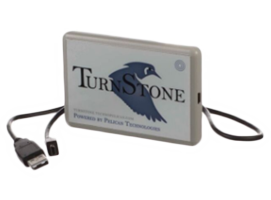 TurnStone software is also designed to run on Windows desktops / laptops and tablets connected to ACC-809 USB RFID Reader. 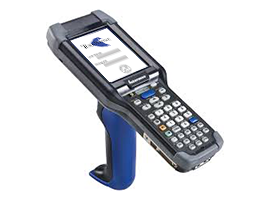 As an out-of-the-box solution, the Standalone Desktop TurnStone allows users to scan RFID Tags, enroll Items and their associated RFID Tags into a local catalog, add information about each Item, import Items, export the Item catalog, manage the Items in the catalog and generate reports. 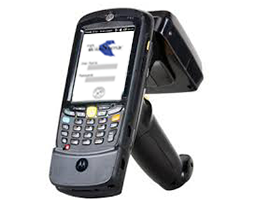 Additionally, the scanned information (RFID Tag Number, Tag EPC, Tag User Data) can be pushed to other 3rd party systems (like point-of-sale software or RMS systems) for added functionality.